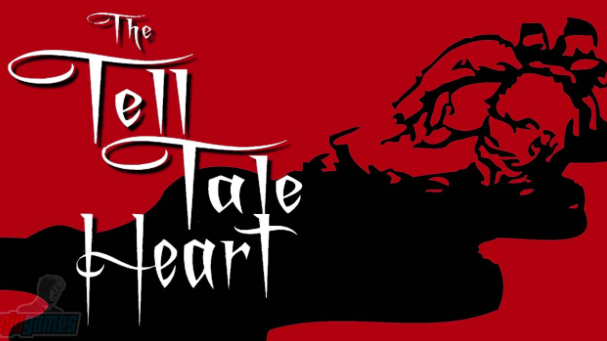 Reading, Writing and a Few Dog Stories: The Tell-Tale Heart - How Scary Is It Really? The Tell-Tale Heart - How Scary Is It Really? 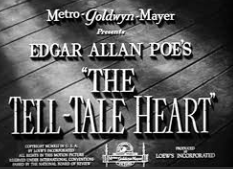 Last week in my Short Form Fiction class, my lecturer, the amazing Ania Walwicz, brought us copies of The Telltale Heart, a short story written by Edgar Allan Poe in 1843. When I saw it, my own heart did a little flip as I remembered being scared out of my wits by this tale when I was very young. How young, I now wonder? I said in class that my mother read this tale to me when I was about ten and it frightened the daylights out of me. Now, after having read it and discussed it with others, I can't believe this to be right. I know that there was at least one well-thumbed copy of Edgar Allan Poe stories in the house, but surely no-one would read such a horrible story to a ten-year old? Yet the written tale itself is not really all that frightening. To summarise, a young man becomes obsessed with the pale, dead eye of the old man he lives with, to such an extent that he finally kills him, chops him up and hides him under the floorboards. (See? Not scary at all.) He denies his own patently obvious madness and when two policemen arrive, summoned by the old man's screams, the young man's own guilt leads him, quite quickly, to confess. The impetus for his confession, and what scared me witless as a ten year old, is the sound of the old man's heartbeat, pounding away, unstoppable, even after his death. Many films have been made of this short story - predictably all short, as there's not much of a plot. One, made by Brian Desmond Hurst in 1934, was quickly withdrawn from the cinema and written up in newspapers at the time as the film that was 'too horrible to show'. My family were all avid movie-goers so I suspect it was one of these short films I got to see so young. And ever since, the sound of a pounding heart, in any movie, has had the capacity to scare me quite terribly. Now that I've re-read The Telltale Heart, combed YouTube for a dozen versions of the short film and watched them all, I think the scare factor has dissipated.